Cheese, spinach and artichokes is a wonderful combination. 2. Toss all the ingredients in a large bowl then season them with some salt and pepper. 3. Spread the mix in a greased baking dish then bake it for 25 to 30 min. 4. 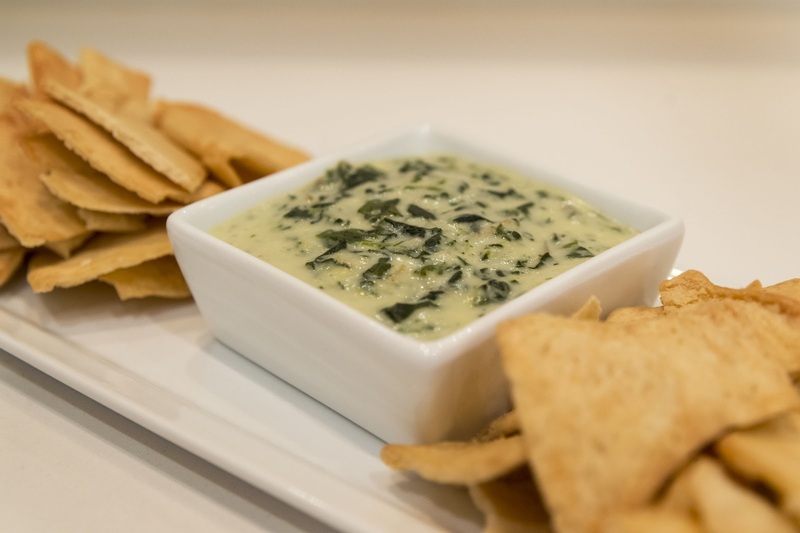 Once the time is up, serve your hot dip and enjoy.